The FIA publishes the official list of the participants of the 2019 season in which pilots, equipment, engines and chassis are collected. Once Toro Rosso confirmed that Alex Albon would rise from GP2 to be his second driver, the grid of 2019 was completely defined. 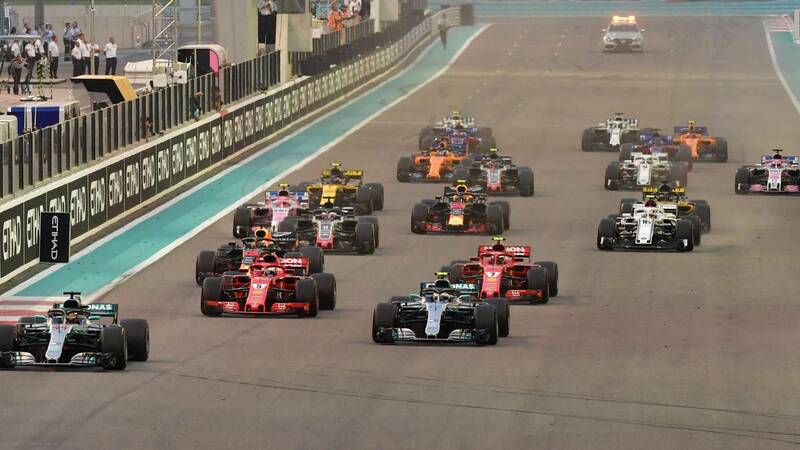 So the official list of Formula 1 in 2019 that the FIA has published today is not of great importance in In addition to knowing what bibs will be used by riders arriving at the World Cup this year, official names of the teams are known, , an aspect in which there may be some mess with the changes that have been in some sites or the sponsors who have reached others. Así, Ferrari will have a new surname and its full name is Scuderia Ferrari Mission Winnow, as it has happened to the Ducati team in MotoGP with which shares Phillip Morris as a partner. Haas adds to the energy drink Rich Energy, its new main partner, and in Williams Martini disappears. Alfa Romeo and announced that it would part with Sauber, but only in the denomination, and Force India is simply in Racing Point after not having been able to have another name. The rest of the grid remains as they were.